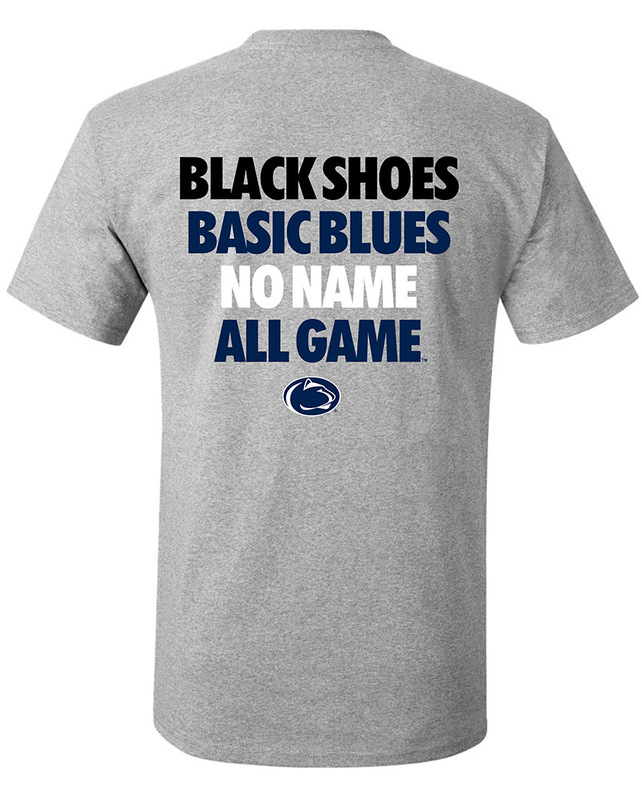 • Penn State Tee by Third Street. • Available in Toddler & Youth sizes. • Navy & White striped front, solid Navy sleeves & back. • Large Nittany Lion logo printed on front.